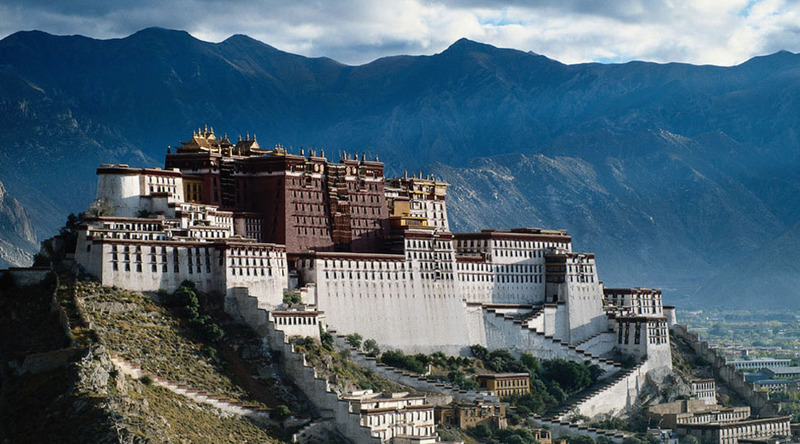 Bhutan Tour blends in with the cultural and natural grandeur of Bhutan in the shortest possible time. 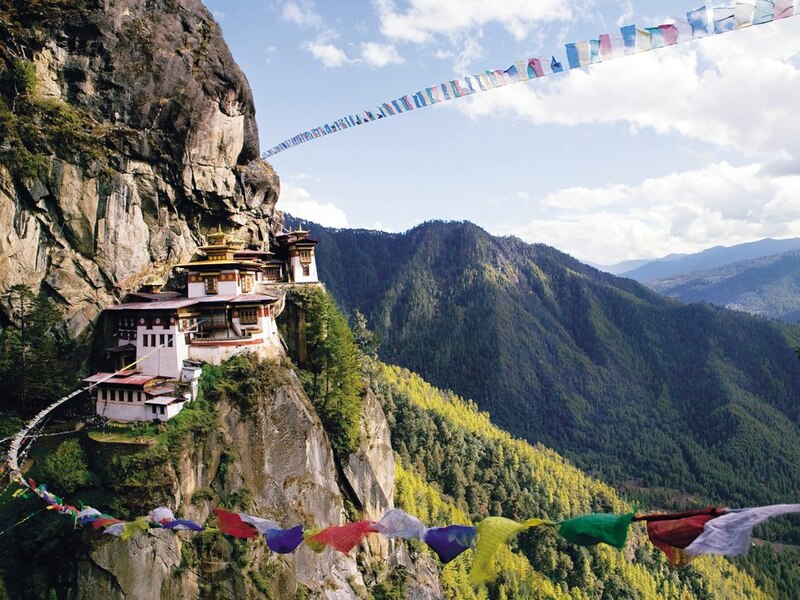 This particular tour begins in the scenic Paro Valley with a hike to the famous Tiger's Nest (Taktsang) monastery. once we visit Thimphu, a special capital city that has a blend of traditional and modern touch, we will then drive across the picturesque Dochu La Pass into the subtropical valleys of Punakha. This Bhutan tour also includes three more hikes: to Wangditse Gompa, Lungchutse Monastery and to Khamsum Yulley Namgyel Chorten. During the hikes, we get to see the spectacular view of Mount Everest, Kanchenjunga and other famous Himalayan peaks including the sacred Jumolhari and Mount Jichu Drake in Bhutan. well English spoken guide, trained and experienced local guide and staff as well.